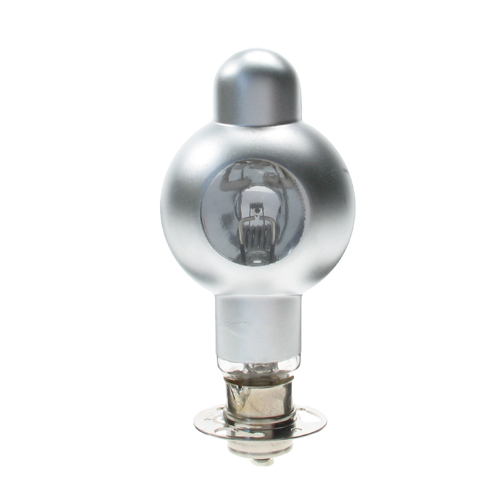 The A1/17 8v 50w projector bulb is one of the most popular lamps for cine projectors. As you will see by the shape, it has always been referred to as the bulb that looks like a deep sea diver! This entry was posted in Photographic Lamps, Product Information and tagged Projector Lamps by dbr. Bookmark the permalink.